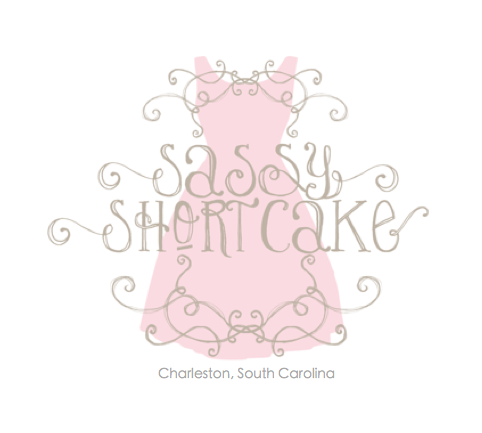 Here's an early Christmas prezzie from the Sassy Shortcake Charleston crew. Come shop King Street and pop in to see us using this parking voucher giving you up to two hours free! For those of you not in Charleston, check out our website.